One of my first thoughts after about half an hour into this game was “I paid $15 for THIS?”. I then fell asleep because I was bored by the whole experience. My second attempt ended up pretty much the same way. The third time was the charm. This time I took the game for what it was and found myself being drawn into the world it’s creators The Chinese Room had made for us to experience the end of. There are slight spoilers below, but they will not ruin any of the story for you. In Everybody’s Gone to the Rapture you are a disembodied spectator walking around an English village in which all it’s residents (and presumably the entire world) have disappeared. Shopshire is Ground Zero for this “rapture”. 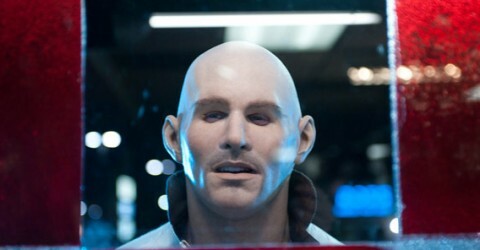 As you walk around, you begin to see remnants of the people in the town represented by glowing forms of light. Telephones will play transcripts of messages and conversations between the townspeople and there are also, of course, tape recorders left sporadically around for you to listen to as well. The most important information about the source of the rapture comes from the radios you find which broadcast a secret numerical code I’m sure someone on the internet will crack. Activating them, however will play a message from Kate, one of the central characters of this story who will tell you of her plight in the town Observatory and how she’s dealt with her romantic relationship and the activity within the town. And that’s pretty much the entire game. You wander through the streets, through pubs, through people’s houses and watch the “ghosts” of the town talk to each other while you gleam what is happening. Should you get lost, a glowing ball of light will guide your path to the main plot points. Your presence in the game serves no narrative purpose and is simply just a way to tell the story, which frustrated me, but something that I eventually forgave the game for because Everybody’s Gone to the Rapture is one of the most beautiful games I’ve ever played. The lighting and weather effects are fantastically done and help heighten the emotion of the story. 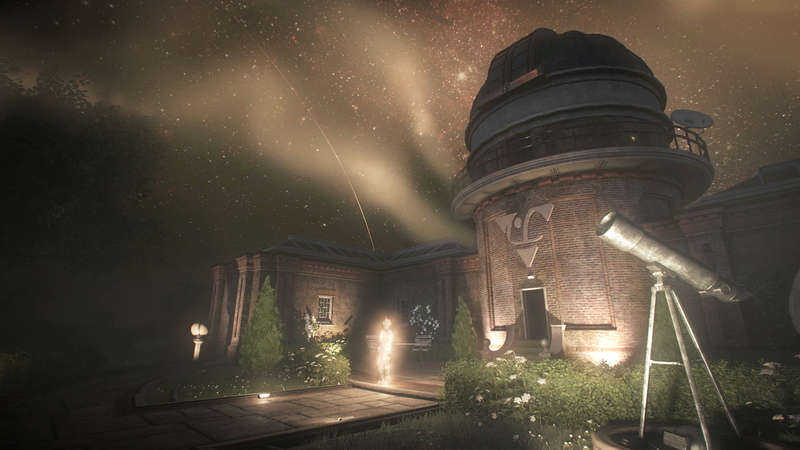 When I first started to play Everybody’s Gone to the Rapture I felt it to be a waste of time. I buy video games to be transported to another world for the purpose of fun and escapism. If I wanted to walk around and listen to people talk, I could very easily do that in real life (though going through their houses may cause some issues). However, there is a lot more to this game. It’s a very quiet and personal experience that thankfully doesn’t really take that long to go through. The story arches of the citizens are easy to relate too and makes the experience more meaningful, but ultimately, as the logo suggests this is a love story. 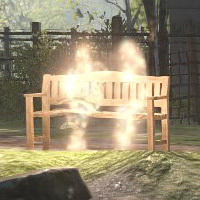 As I progressed in Everybody’s Gone to the Rapture the sense of heartache increased. You start to care about these characters, especially three in particular, and watching their ghosts narrate the last moments of their lives is seriously touching. The sense of emotion is helped tremendously by the musical score by Jessica Curry. The music is almost hymn-like in it’s beauty and sacredness and drives home the melancholy of the situations you’re witnessing. 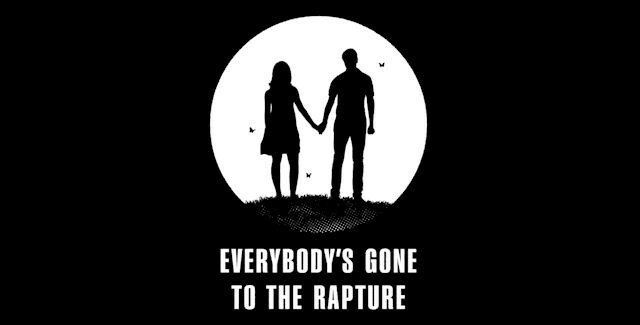 Everybody’s Gone to the Rapture doesn’t hold your hand. You’ll get more story the more you explore. Shopshire is abandoned, and the remnants of life aren’t just the ghosts you observe, but also the things they have left behind. If you have ever lost a loved one, you will understand how heartbreaking it can be to go into a room and see it just as it’s occupant left it. A big part of this game is the subject of loss, and some of the final conversations between the characters tugged on my heart strings a bit hard and I wondered if the game was going to make my cry (i.e. the phone call at the train station). If you don’t mind a slow paced game with an intriguing story, you’ll find a lot to love here. As I’m writing this review, all I can think of is going back into the game to see if there were plot points that I missed and experiencing this rapture again.